You do so much to keep our country safe. Let us give back to you! 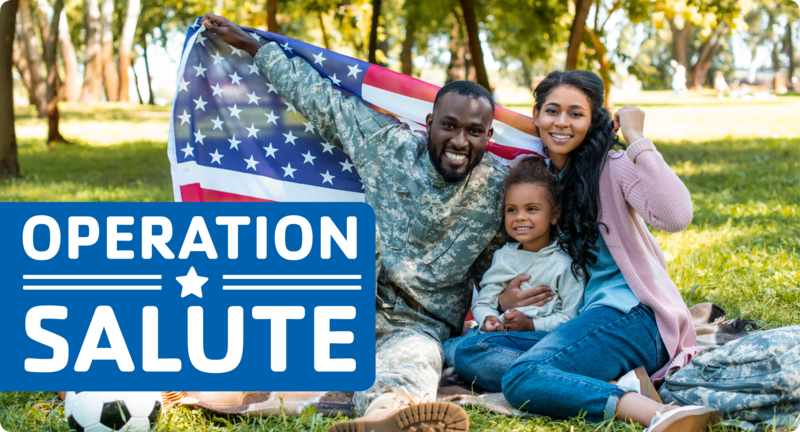 Operation Salute is to honor active duty military, veterans and their families. 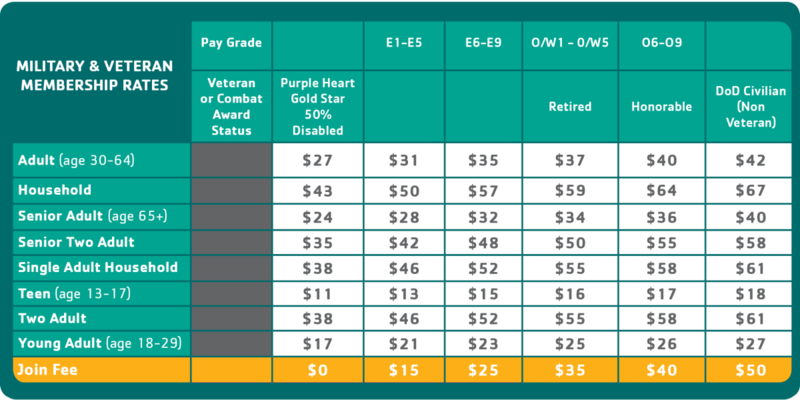 All military families, past and present, can now take advantage of new, exclusive military-friendly rates. Contact your local YMCA for details. 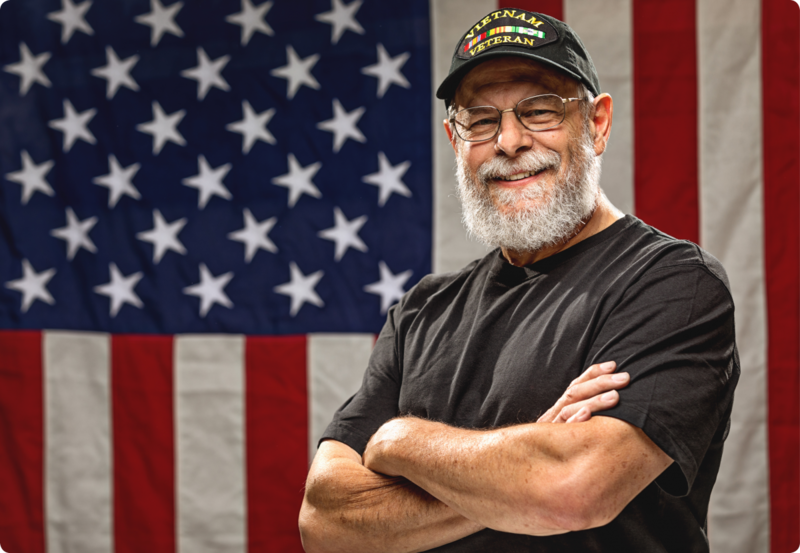 The GATEWAY REGION YMCA is proud to support our military and veteran families by providing programs and services to the men and women of all five armed services: Army, Marine Corps, Navy, Air Force, and Coast Guard. Exclusive Military & Veteran-Friendly Rates. You'll save up to $384 on membership fees annually! Contact your local YMCA to learn more or join today! Children can also stay connected during separation by building holiday care packages for their parent and taking advantage of services like United Through Reading, that videotapes a parent reading their child’s favorite book, or the Armed Services YMCA’s Operation Kid Comfort program that provides a personally handcrafted quilt or pillow. 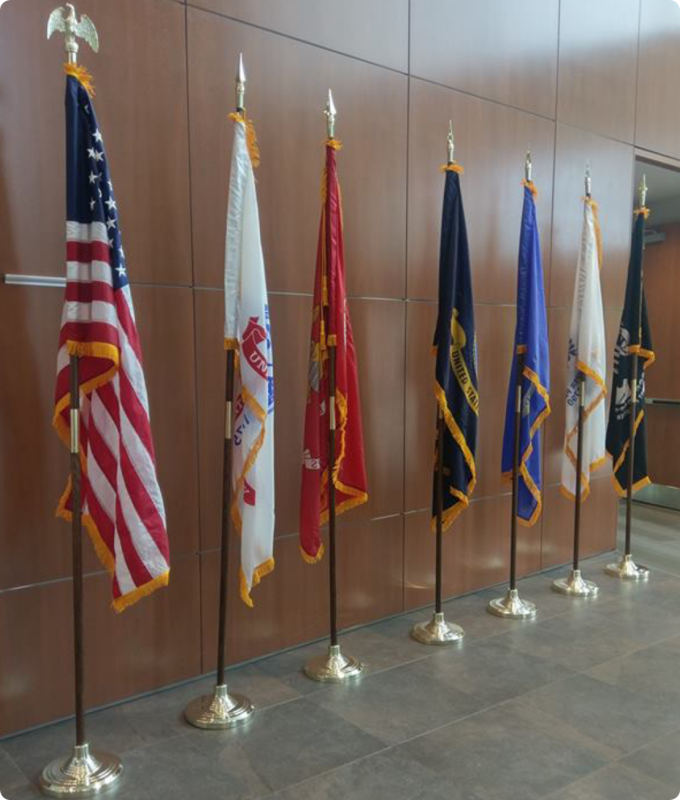 We are also proud to continue our partnership with the Armed Services YMCA, to offer memberships and respite child care services to eligible military families and personnel through the Department of Defense’s (DoD) Military Outreach Initiative. This program addresses the needs of the families of deployed military personnel and their families.